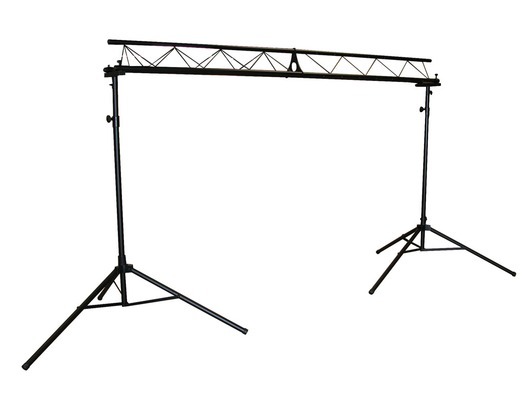 Sturdy lighting stand with 3m wide triangle truss pre-drilled to facilitate mounting on all three sides. 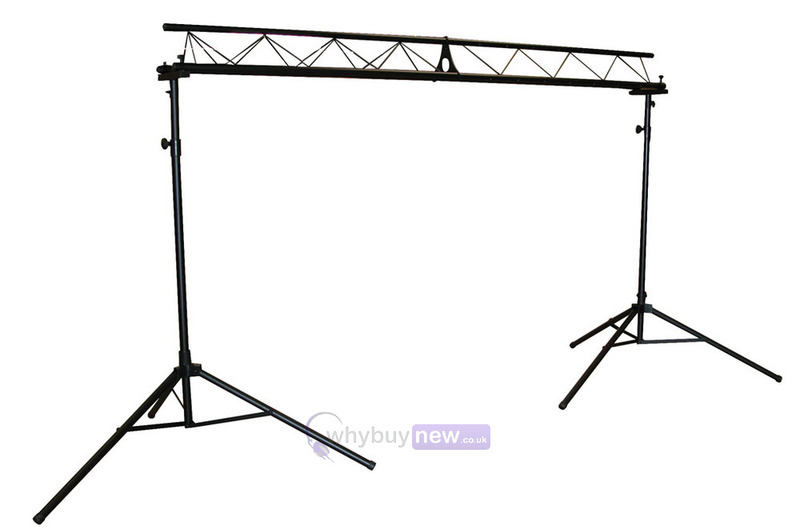 Easy to assemble with height adjustment. great light weight system which still remains strong and sturdy - specification says it comes with fittings for up to 12 fixtures but actually only comes with 8?